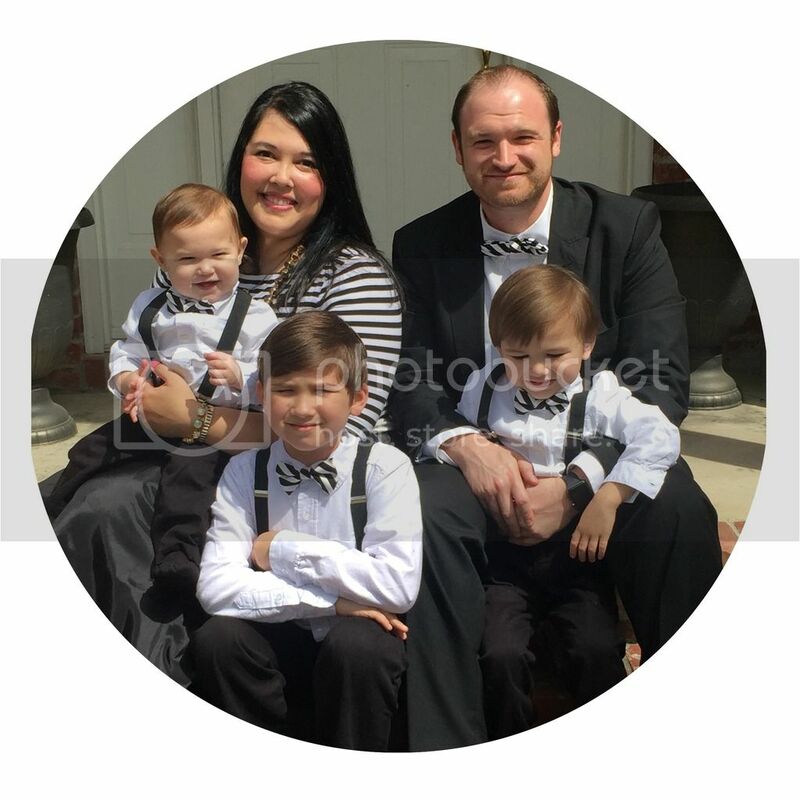 Fun With The Dunns: Friday Faves!! Some of my faves lately! I am loving all things Fall right now. (Ready for it to FEEL like Fall.) 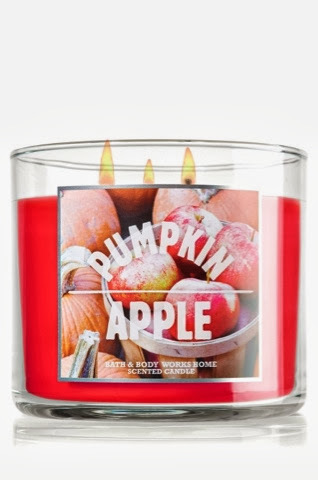 When Bath & Bodyworks had their 2 for $22 3-wick candles on sale I bought this Pumpkin Apple scent & I can't get enough!! The fragrance is typical light sweet & spicy fall scent with a freshness to it from the apple scent. I need them to go on sale again so I can stock up! 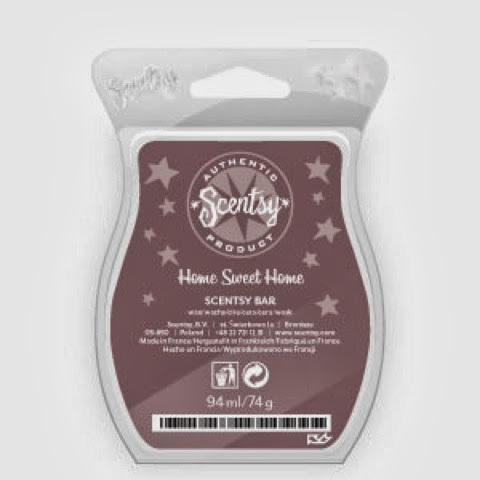 Another fragrance that I love, & use year-round is Scentsy's Home Sweet Home. They don't sell it anymore, so I'm on the hunt for something I like as much. 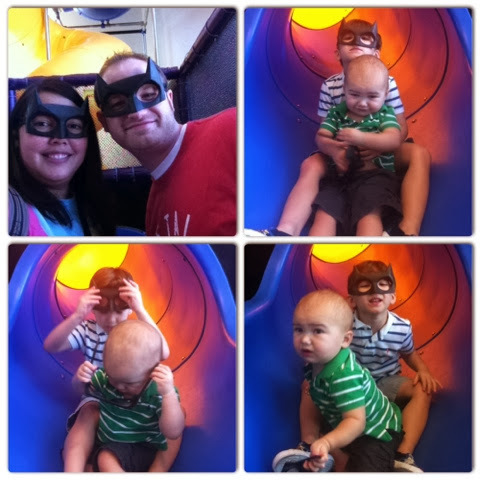 Love me some family fun time. I live with the coolest, funnest :), greatest guys I know. 'Nuff said! 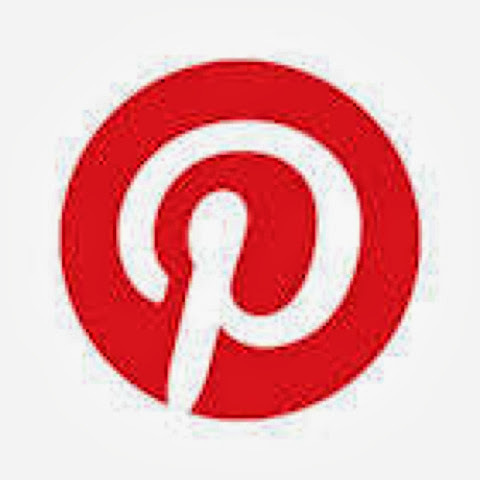 I have always loved Pinterest, but since I've become a SAHM (stay-at-home mom), I have time to do a lot more of those pins. 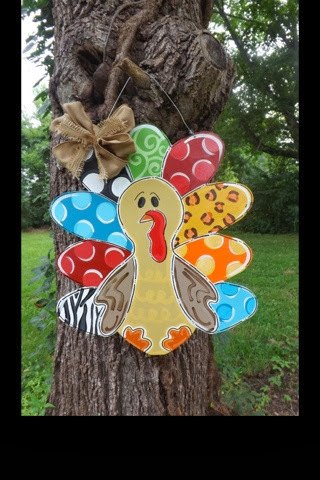 In conjunction with Pinterest & crafts, I am loving this adorable Fall turkey! I plan to get together with some friends soon to try our hand at making a cute version. Can't wait!! 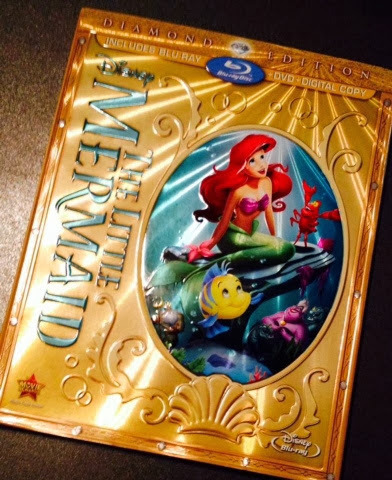 This stays on my "Faves" List (The Little Mermaid & Beauty & the Beast are tied for my Disney faves), but it was re-released this week & I am so happy!!! 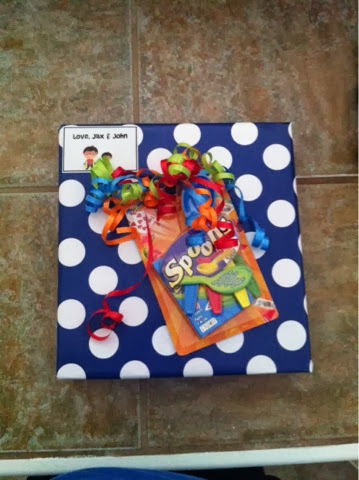 Finally, I am loving giving gifts & I am in the midst of planning & making holiday gifts. I just love this time of year!